Keep your nails in order. These fantastic nail clippers will make short work of any nail, easily and with no fuss. From the toughest toe nail and acrylics, to delicate tidying up of hangnails. Our powerful, stainless steel, nail clippers can be used on fingernails or toenails. 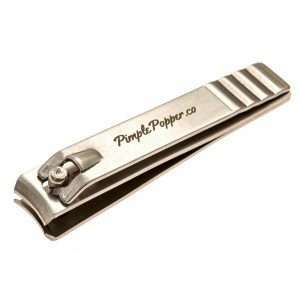 These fantastic nail clippers will make short work of any nail, easily and with no fuss. 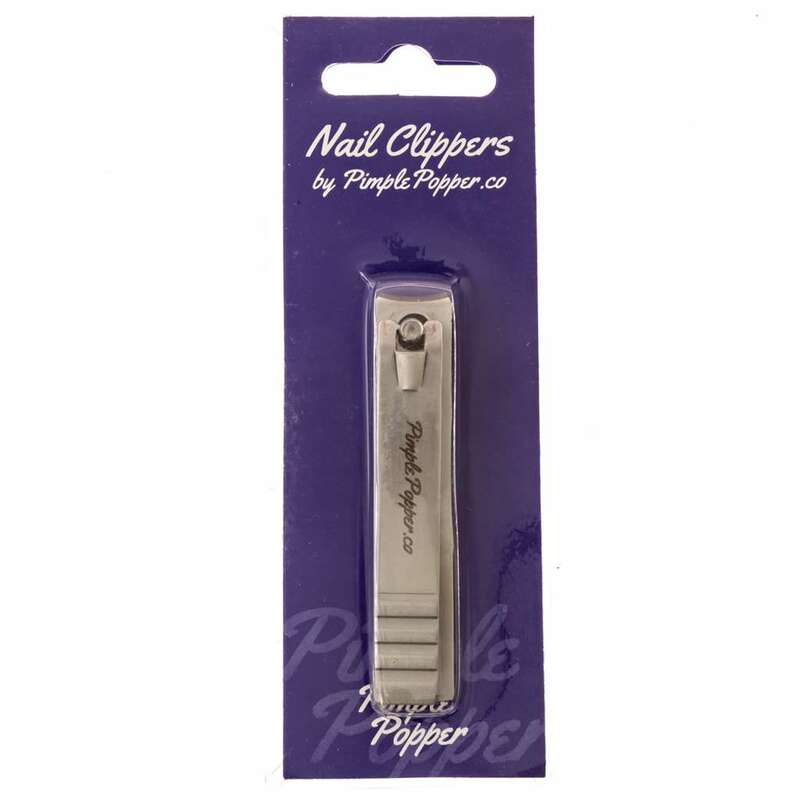 Suitable for any nail size right up to thick toenails and acrylic extensions these are versatile, strong and easy to handle nail clippers that no-one should be without. The lever action jaws are powerful and sharp for quick and easy clipping without getting stuck or tearing at nails. The straight edge gives you complete control over your clip so they are precise and accurate. 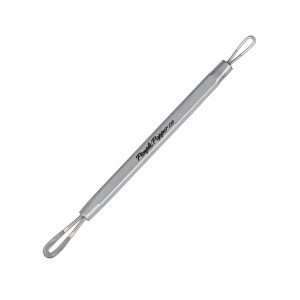 For the best results use the toenail clippers after a shower, bath or soaking the foot so the nail is softer and easier to cut. 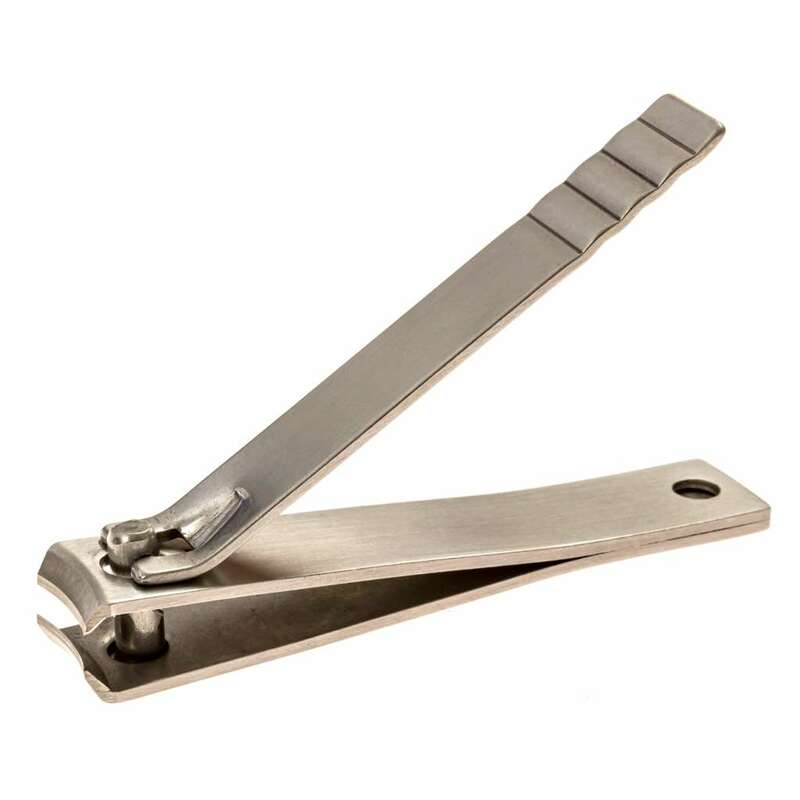 Always cut straight across to avoid ingrown toenails and don’t cut below the toenail bed. Avoid rough edges that will be more likely to tear later. Using scissors to trim nails is more time consuming and less precise than clippers. 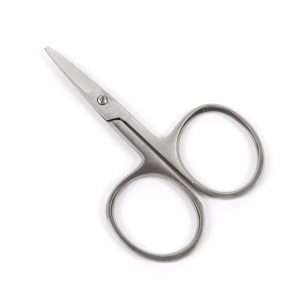 To minimise uncomfortable time spent bent over and to get a cleaner cut nail clippers are the answer, with their sharper jaws for a faster trim. The force gained by the lever makes the clippers far more powerful than scissors as well as more comfortable to use. The lever folds away over the top of the clippers for a compact finish but enables greater force to be used when clipping. 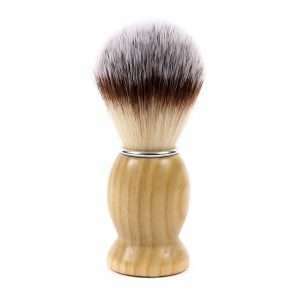 The smooth handles are comfortable to hold even when exerting pressure, for large and small hands alike. Broken, split or cracked toenails can be painful. But you can deal with them immediately, even at the gym, quickly and discreetly. To care for your clippers you can wash them in warm, soapy water and dry. 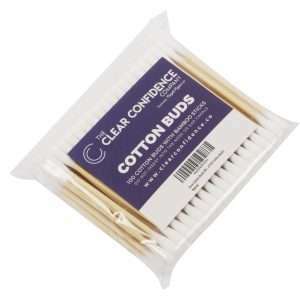 Their simple construction makes them easy to clean or disinfect for increased hygiene. 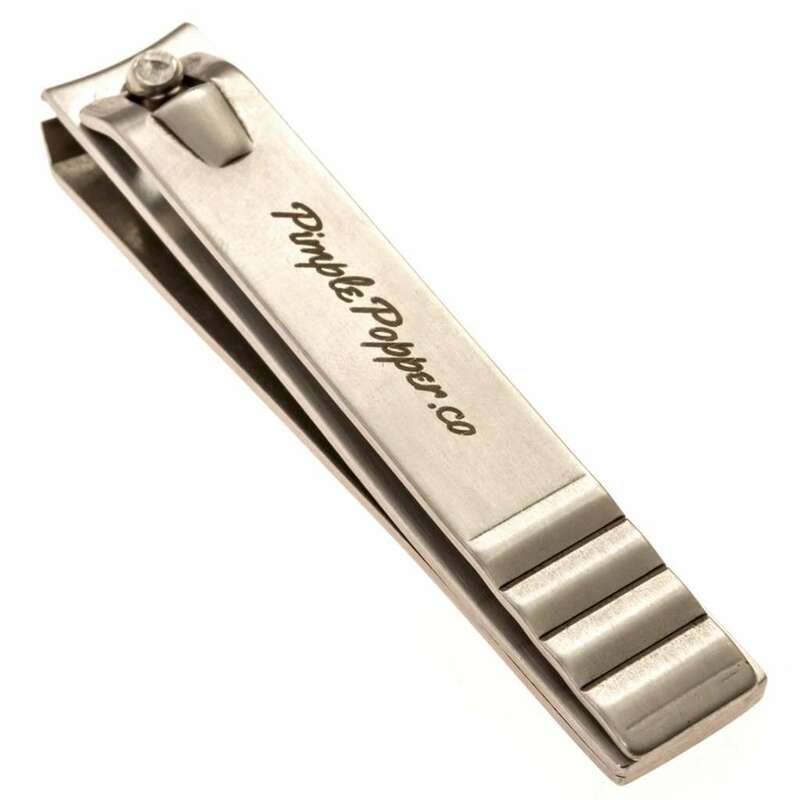 Sturdy and strong the clippers are made of durable and long lasting stainless steel. 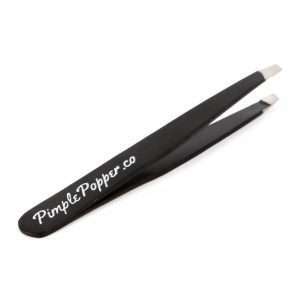 For the quickest, simplest, nail clipping experience you need the strength and precision of these toenail clippers. 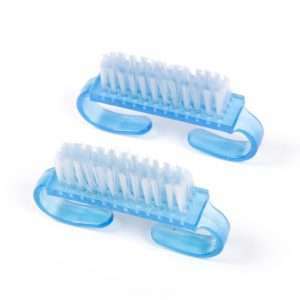 These clippers can be used as toenail clippers or as fingernail clippers. 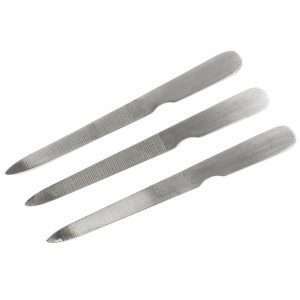 Fantastic nail cutters for all nail types! 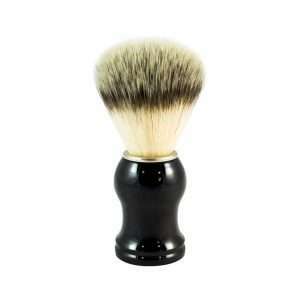 Excellent product and "does what it says on the box"
Lovely solid make and very sharp!